“Our mission statement applies equally to our entire client base. Our goal is to be the best at everything we do and allow our clients to shine. We are comfortable in all event formats, and with the policies and procedures we have put in place to guarantee a quality product and service, we have carved niches in both the corporate and private sectors. 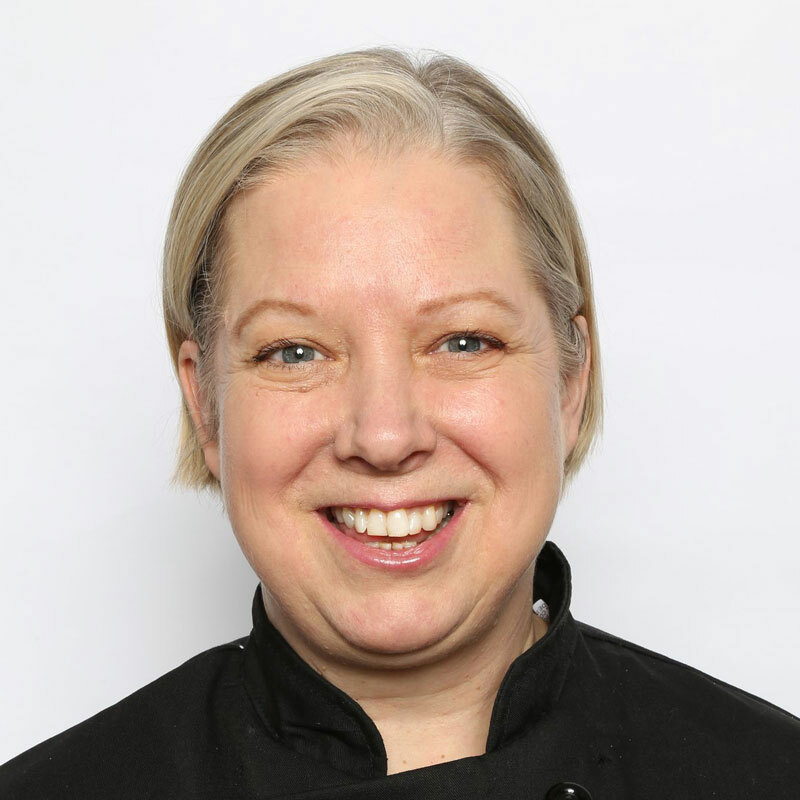 Karen leads Daniel et Daniel’s culinary team, overseeing menu development and facilitating the ongoing creative process that consistently delivers unique dining experiences for our clients. Presidential Gourmet kitchen is dedicated to producing food based on a firm environmental….